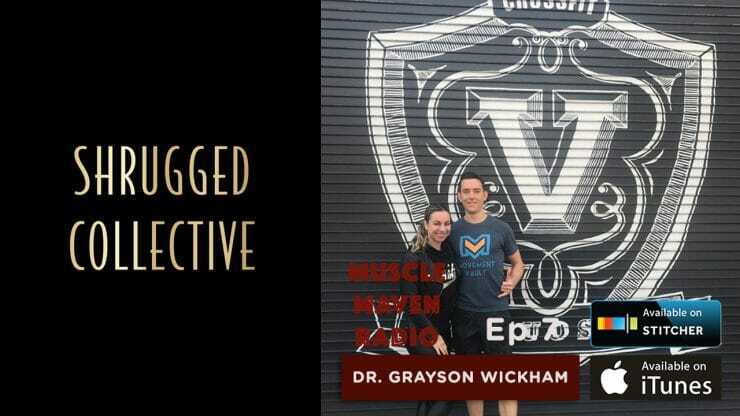 From the age of nine when he received a copy of Arnold Schwarzenegger’s Encyclopedia of Modern Bodybuilding as a gift, Dr. Grayson Wickham has been fascinated with movement. He earned a Bachelors of Science, majoring in exercise science and kinesiology, and received a Doctorate of Physical Therapy at the University of Wisconsin- Madison. He is a physical therapist and a certified strength and conditioning specialist, working with everyone from NFL, MLB, professional tennis players and professional CrossFit athletes, to those that are just touching a barbell for the first time. Grayson is known to experiment with different types of systems and movement philosophies, trying to find the most effective ways to optimize movement, while decreasing pain, and increasing performance. 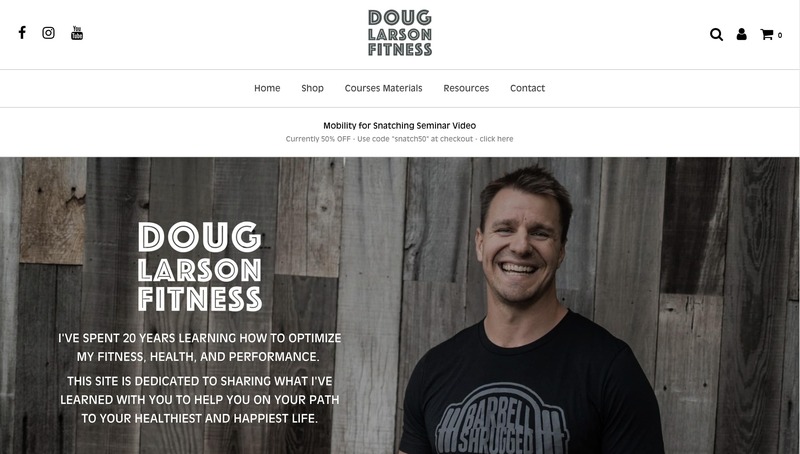 He’s based in New York City where he runs his online mobility coaching practice Movement Vault, and teaches mobility and movement workshops all over the world. 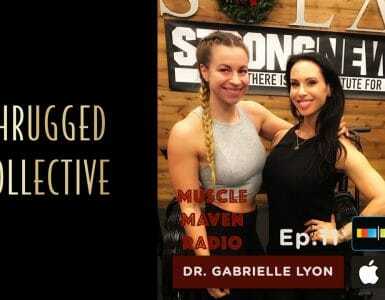 In this episode Ashleigh talks with Dr. Grayson Wickham, a physical therapist, strength and conditioning coach, and founder of Movement Vault, about mobility: the difference between mobility and flexibility, how to recognize and address your own imbalances and weaknesses before you become injured, and how to implement a thoughtful and sustainable mobility practice to improve general movement, pain and injury management, and performance. 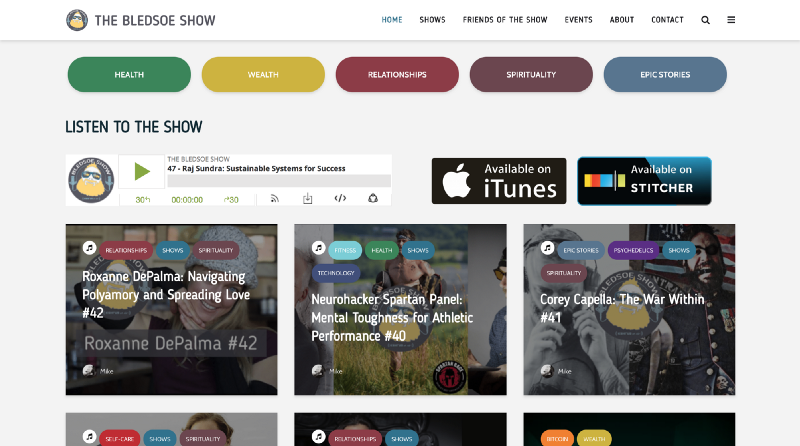 14–28: How to get the most out of our mobility practice; how not to waste your time in the gym. Should you foam roll, and what is foam rolling actual doing? 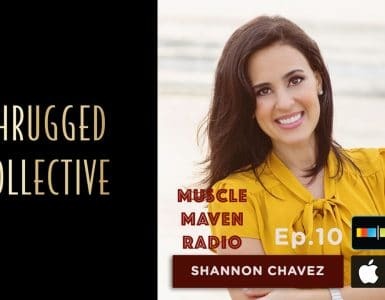 What does tightness in a muscle actually mean, and how and why d o we want to override this signal our body is giving us? 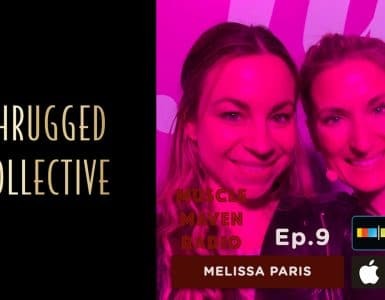 28 -36: The difference between mobility and flexibility; why mobility is generally more important; the differences in mobility and flexibility between men and women. How much mobility and flexibility doyou actually need? How do we identify mobility issues within ourselves ? 36-48: When is the best time to practice mobility and the ideal amount of time to dedicate to it? When shouldn’t you stretch, and can you overdo mobility work?